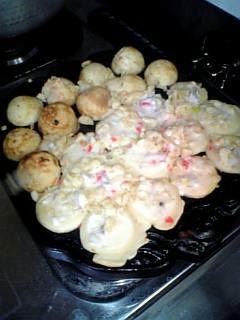 posted by わがまま社員 at 00:00| Comment(2) | ◎Let's　COOK! 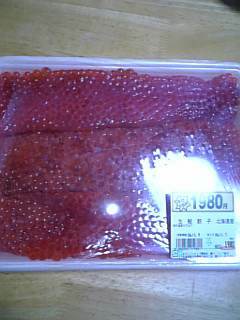 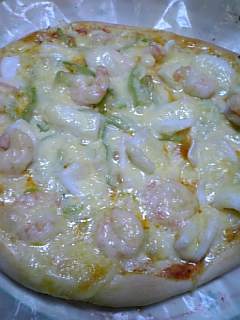 posted by わがまま社員 at 20:04| Comment(0) | ◎Let's　COOK! 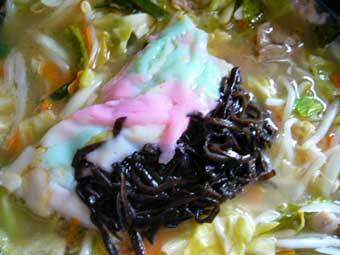 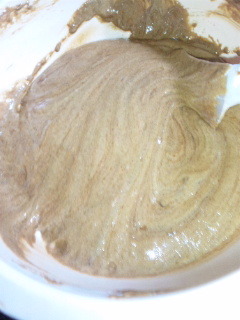 posted by わがまま社員 at 11:16| Comment(2) | TrackBack(0) | ◎Let's　COOK! 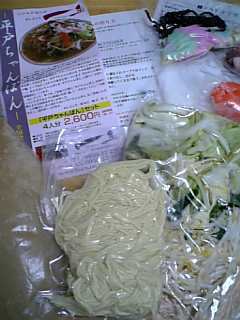 posted by わがまま社員 at 12:14| Comment(0) | TrackBack(0) | ◎Let's　COOK! 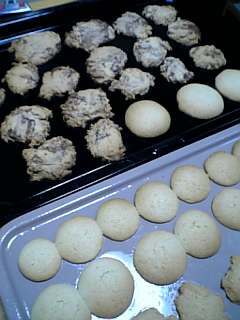 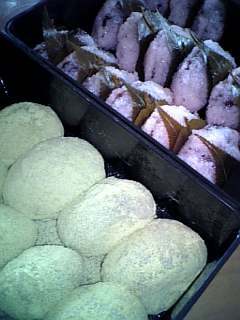 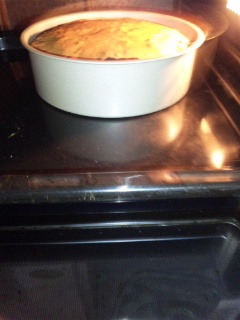 posted by わがまま社員 at 23:39| Comment(3) | TrackBack(0) | ◎Let's　COOK! 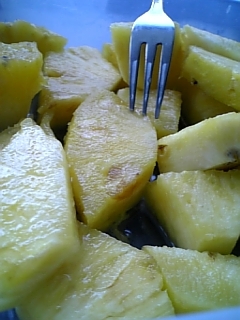 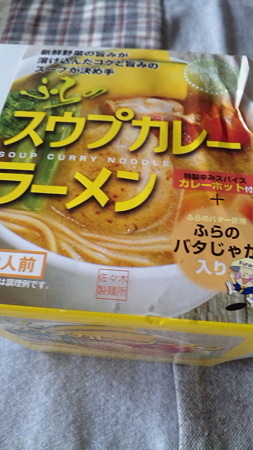 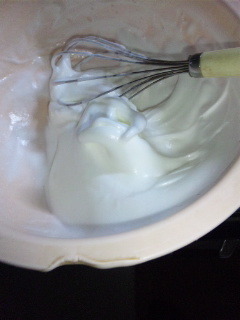 posted by わがまま社員 at 13:39| Comment(0) | TrackBack(0) | ◎Let's　COOK! 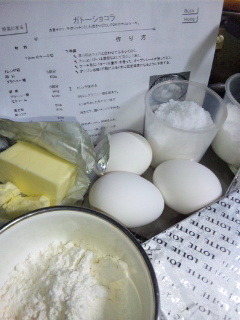 posted by わがまま社員 at 23:59| Comment(2) | TrackBack(0) | ◎Let's　COOK! 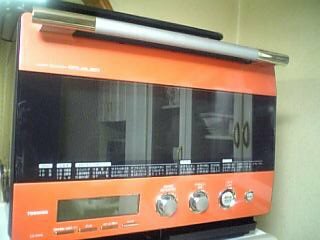 posted by わがまま社員 at 21:54| Comment(2) | TrackBack(0) | ◎Let's　COOK! 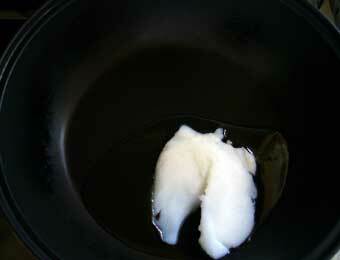 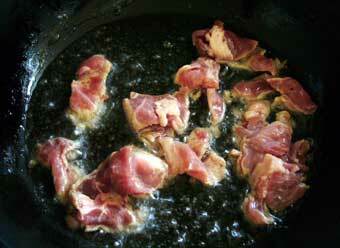 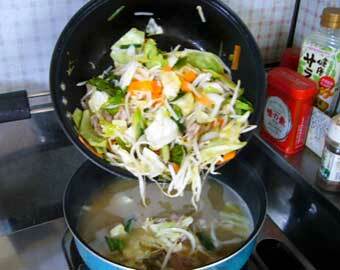 posted by わがまま社員 at 23:02| Comment(3) | TrackBack(0) | ◎Let's　COOK! 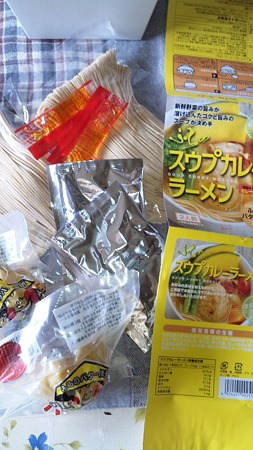 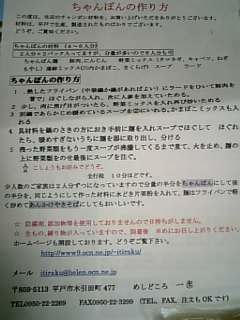 posted by わがまま社員 at 11:28| Comment(0) | TrackBack(0) | ◎Let's　COOK! 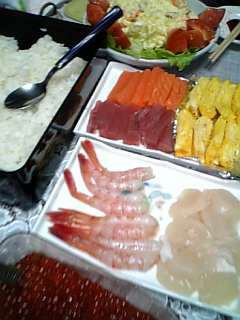 posted by わがまま社員 at 21:42| Comment(2) | TrackBack(0) | ◎Let's　COOK! 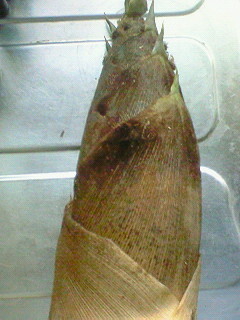 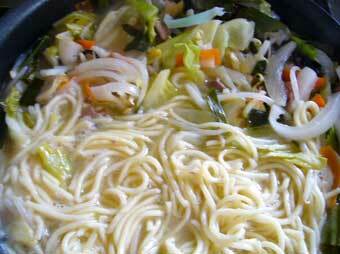 posted by わがまま社員 at 17:25| Comment(3) | TrackBack(1) | ◎Let's　COOK! 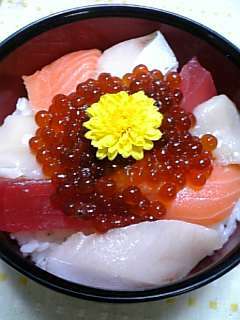 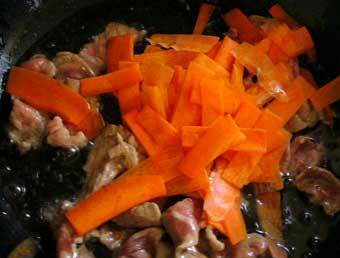 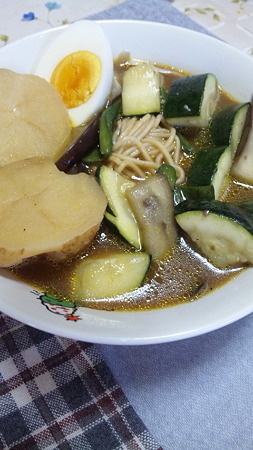 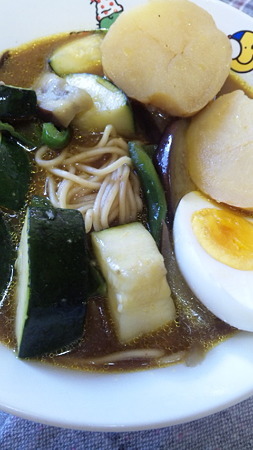 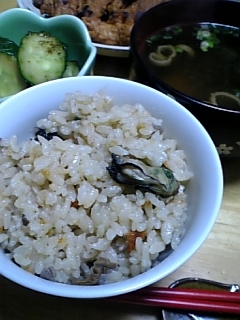 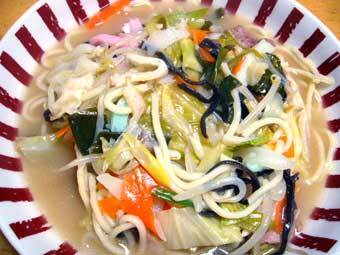 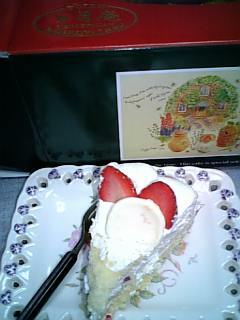 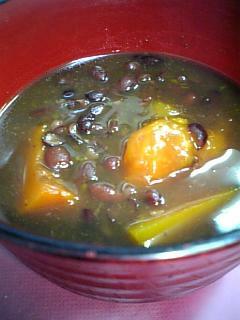 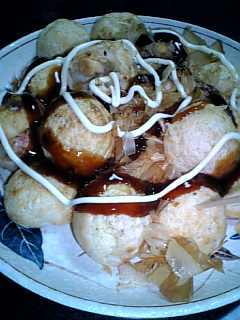 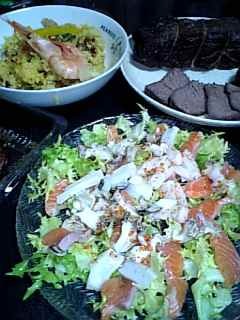 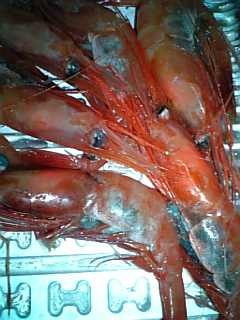 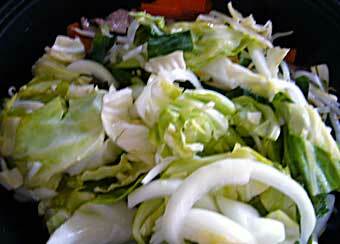 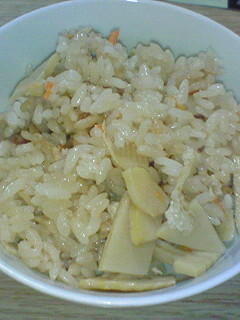 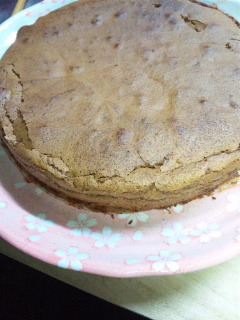 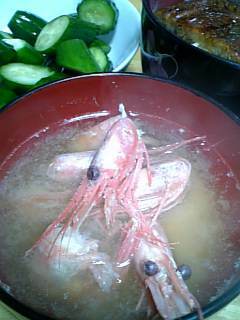 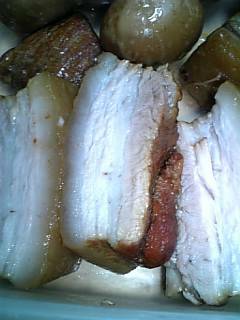 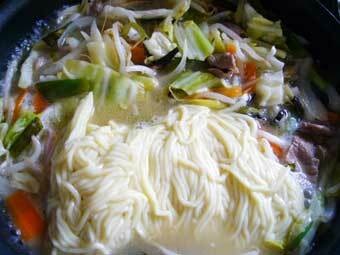 posted by わがまま社員 at 00:00| Comment(0) | TrackBack(0) | ◎Let's　COOK!